I chose this book as one of my require reading for my DONA doula certification. This book gave great knowledge and places to network as a doula. 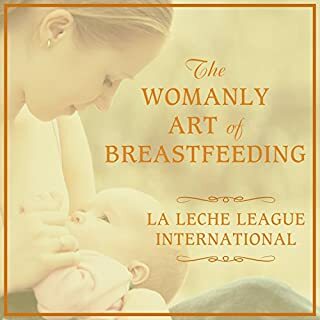 Great resources for moms!